Jeremy Smith is co-founder and editor of the sustainable tourism news site Travindy.com. His new book –Transforming Travel – realizing the potential of sustainable tourism (CABI, December 2017) – explores how and why should tourism adopt the principles of the circular economy. He is co-author of the award-winning guide to the best in sustainable tourism – Clean Breaks – 500 New Ways to See the World, writes a fortnightly blog for World Travel Market, and WTTC’s monthly Tourism for Tomorrow newsletter. 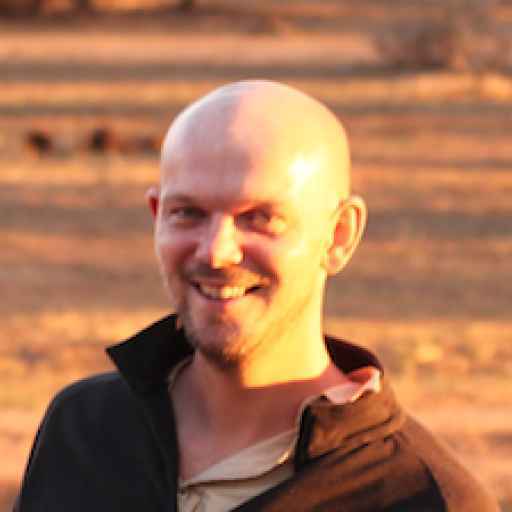 He provides copywriting and other communications consultancy to a range of organisations – recent clients include Visit Finland, Tui, the Travel Foundation, South Downs National Park, PATA, and several several independent lodges and tour companies.